For over 50 years visitors have been enjoying the Old Geelong Grammarians(OGGS) Ski Lodge. Great for families and groups, we offer affordable, traditional lodge style accommodation with self catering facilities right on the mountain and just metres from ski runs and village. 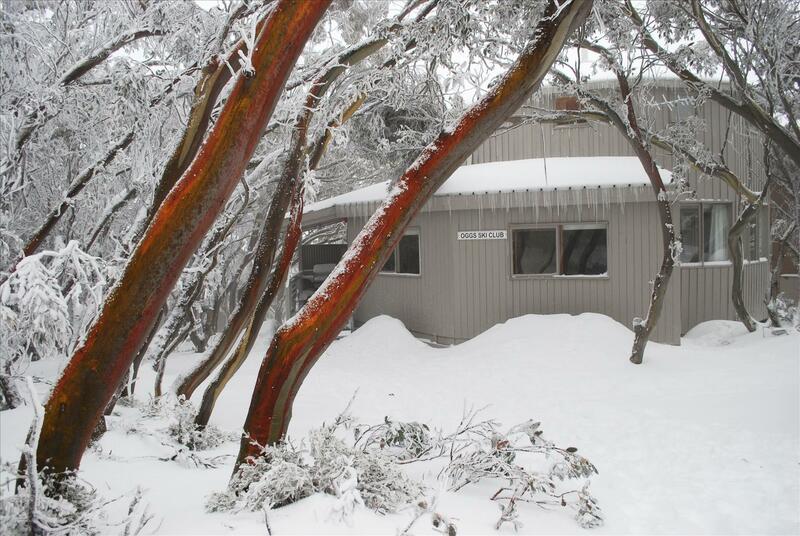 Surrounded by snow gums, OGGS Lodge is an architect designed round-house which was cutting edge technology in the 1950's. Now that style is very retro and the lodge still retains the charm and some of the early features of skiing in the mid-fifties. The lodge has been expanded and developed further over the years. Prices are amongst the best on the mountain and the location can't be beaten for the price.